Telecommunications in the country is riddled with issues of monopolistic conglomerates, mobile data speeds, and as of recent news, regulation. Last March, a new House Bill has been passed requiring all prepaid and postpaid users to register their Subscriber Identity Module (SIM). House Bill 7233 is seen as an effective tool in tracking down lawless criminals who pursue nefarious activities such as theft and scams. Meanwhile, the tech industry is instituting a new approach to make SIM and mobile devices more trackable and personal, removing the need altogether for a physical card that can be bought just about anywhere and discarded just as easily. 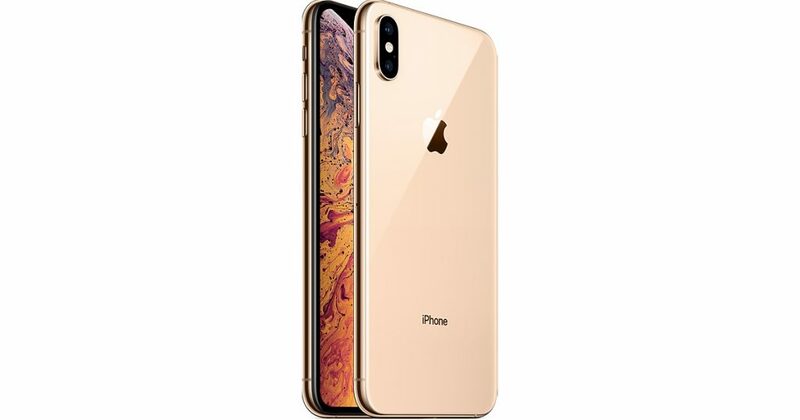 The iPhone XS, released in September, is an upgraded version of its predecessor, the iPhone X. It has a bigger display screen and is dual SIM- and eSIM-capable. Photo courtesy of Apple. Embedded Subscriber Identity Module (eSIM) ditches the removable plastic chip and integrates the SIM module directly into the phone’s circuit board. The technology was first geared towards cars and other industrial devices. Tech giant Apple released their flagship smartwatch Series 3 in 2017 which already has an embedded SIM module, and just this year a series of iPhones which are also eSIM compatible. This includes iPhone XS, iPhone XS Max, and iPhone XR that has a Dual SIM feature with a nano-SIM and an eSIM. Only 10 countries, as of writing are using the eSIM technology on phones; the likes of the United States, United Kingdom, Canada, and Singapore. In the Philippines, Globe is currently running tests on eSIM on select handsets and wearables. By the end of the year, Globe users with eSIM compatible devices can avail of the technology with a QR code they can scan to activate the feature. “This new technology enhances our customers’ experience and the way they live their digital lifestyle,” said Issa Guevarra-Cabreira, Globe Senior Vice President and Head of Consumer Mobile Business. Globe also claims that the switch to eSIM technology can reduce plastic use as physical nano-SIM cards and its packaging are made from plastic. “Transitioning to eSIM strengthens the commitment of Globe to support a circular economy by reducing solid waste and avoiding single-use plastics getting into landfills,” Globe said in a statement.